Fully equipped sleeper cab. 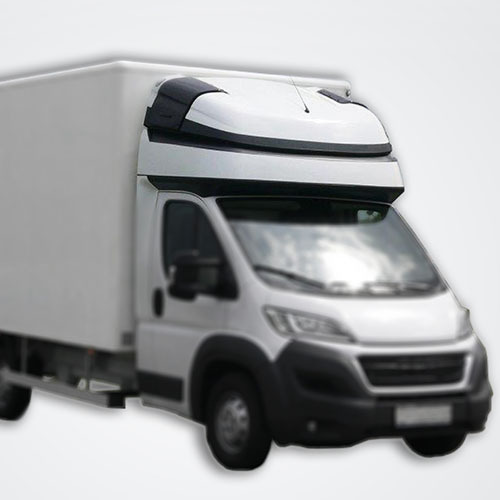 With a modern design, and built with quality materials to ensure the best comfort and the best reduction of aerodynamic drag of the vehicle. The interior has good thermal insulation, and ends the first line. Includes acrylic visor and rear flippers prolongadoras.